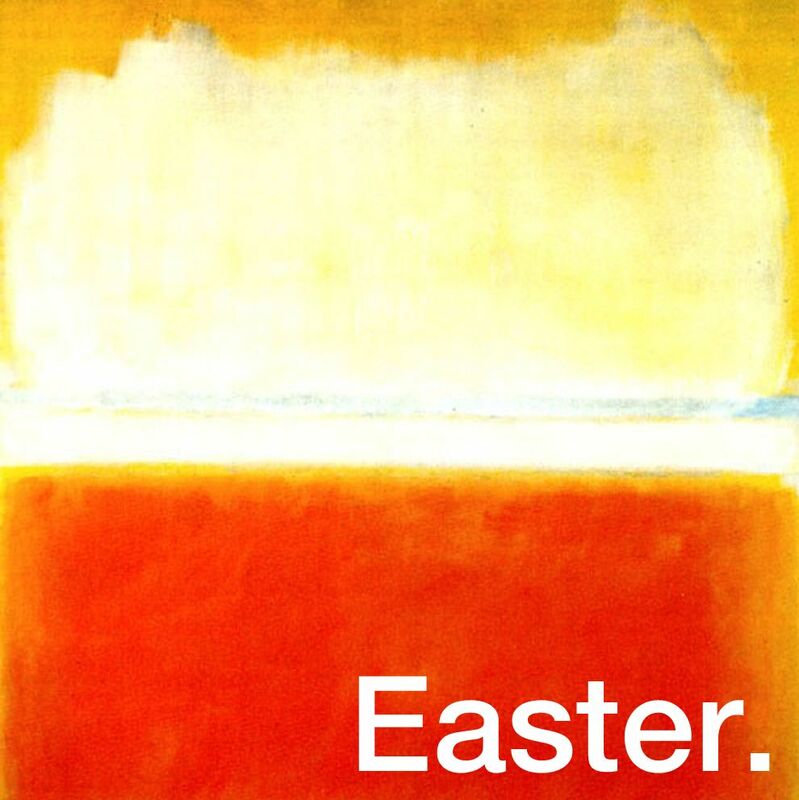 We now find ourselves in the Church season of Easter. During Lent, we focused on our sin and weakness. Now, in Easter, we cast all that off and celebrate all that God has done for us in Christ. The response we are meant to have in this time is that of utter joy and praise. So, to that end, I’m offering these mixtapes to aid anyone who wishes to use it. I pray that these songs and words are able to usher us into unfettered joy and gratitude to our God for all he has done, and all he has promised to do. 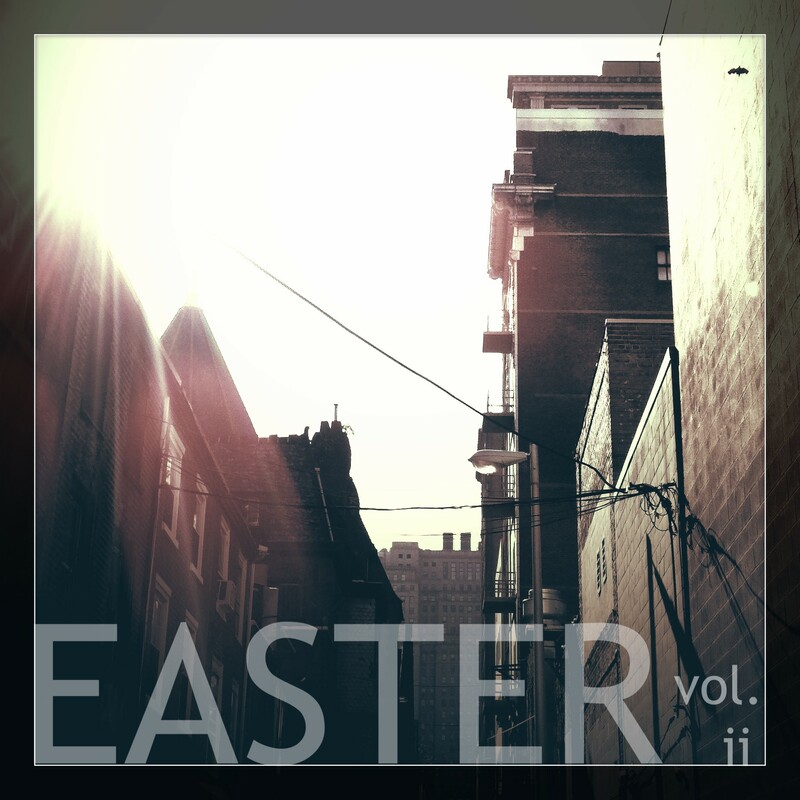 Feel free to download and share them as you like, and may they bless you this Easter season. Be sure to also follow the poetry and reflections offered as well. Sigur Ros is possibly the greatest live band I have ever seen. Things get so atmospheric at one of their shows, that when the aural elements kick in (particularly when Jonsi nails his bow-playing guitar sounds), you are dazzled beyond words. I absolutely love them.